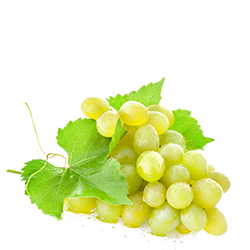 The volume of grapes that Sulce Fruits handles annually, reaches 800 tons, originated from Kavala and Chalkidiki. The varieties that the company exports are mainly: ● Victoria ● Italia ● Red Globe. The countries to which the company exports grapes are: Bulgaria, Romania, Poland and Hungary. The harvest begins, mid-August and is completed late October.